On July 26, 2018, we were granted 'Special Consultative Status' with the United Nations Economic and Social Council (UN ECOSOC). Representing the grassroots-to-global movement of the Nightingale Initiative for Global Health, our Canadian NGO — 'NIGH World' — received this top UN NGO 'Status' after more than a decade of work within the arenas of United Nations organizations and agencies. This ‘Special Consultative’ relationship is the principal means by which UN ECOSOC receives input from NGO voices into its deliberations at official public meetings — as well as in UN international conferences and related preparatory meetings. Each year, all NGOs holding ‘Consultative Status’ receive the provisional agenda of ECOSOC. They then have certain privileges to officially place items on the agenda of ECOSOC. They may also attend official meetings, where they may submit written statements and make oral presentations to governments. Based on our current work and the United Nations experience of many on our Core Leadership Team and UN NGO Representatives, we will now be focused on receiving input — about achieving the UN Sustainable Development Goals (SDGs) — from our colleagues across the world — then to share their voices of grassroots knowledge at global levels —in many more ways. Image Credits: TOP RIGHT: Celebratory blue fireworks display from Wikimedia by photographer Neurovelho. Used with the GNU Free Documentation License. 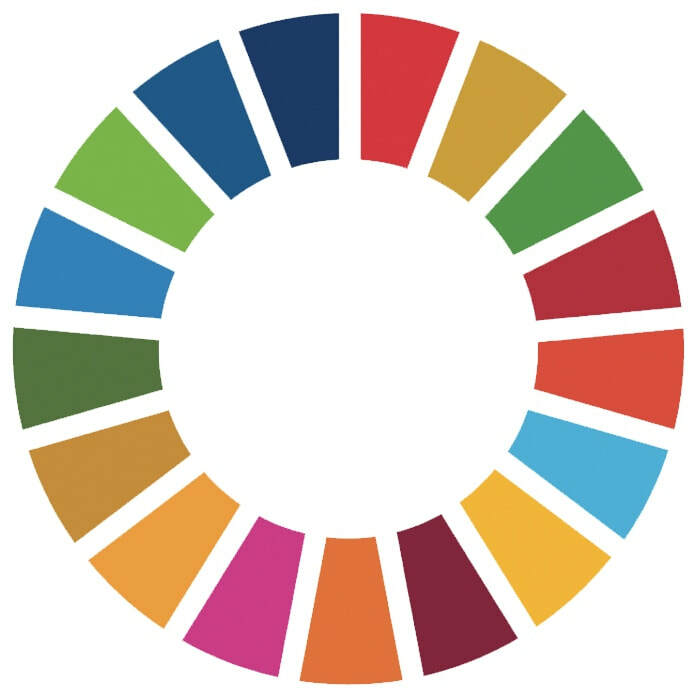 MIDDLE: UN SDGs Colour Wheel used with Guidelines attribution from UN.org. LOWER: The Economic & Social Council at UN Headquarters in New York City. UN Photo/Eskinder Debebe, used with required attribution to UN.org.